The prayer calendar for September 2014 is here! 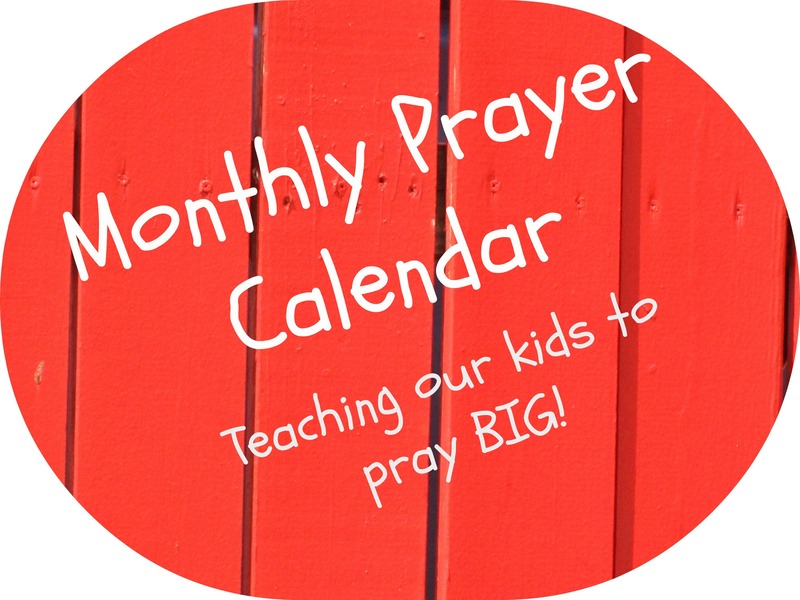 Be sure to download your free pdf copy and help your kids pray BIG this month! And now, here is the prayer calendar for September! Saturday – Suggested activity to end the week. If you are not able to access the calendar, here is the day by day list for the month. 1 Pray for God’s will to be done on the mission field in India. 2 Pray for students going back to school to learn truth. 3 Pray for your parents by name. Pray for any needs they may have. 4 Ask God to forgive you for any of the sins you committed recently. 5 Pray for the ability to always tell the truth no matter how hard it is. 6 Make cards for the teachers in your local schools. Pray for them. 7 Jehovah Rapha – the God who heals. Thank God for His healing. 8 Pray for God’s will to be done on the mission field in Haiti. 9 Pray for teachers in the schools to teach truth. 10 Pray for your cousins, aunts & uncles by name. 11 Is there anyone you need to forgive? Pray for them! 12 Pray for television shows and the people who write them. 13 Bake a treat for a neighbor. Pray for the neighbor and take it to him. 14 Jehovah Shamma – He is THERE FOR YOU! 15 Pray for the persecuted church in Sudan. 16 Pray for the deacons at your church as they do their work. 17 Pray for your best friend and his/her family. 18 Does anyone need to forgive you? Seek them out and apologize. 19 Pray for quality books to be written and for authors to write God’s words. 20 Take pictures of all the things you are thankful for and make a book! 21 El Olam – The Everlasting God. Praise God that He is Eternal! 22 Pray for new missionaries to be raised up from this generation. 23 Pray for the elders at your church to have God’s wisdom. 24 Pray for someone you know that you have a hard time loving. 25 Ask God to help you be a forgiving person. 26 Pray for the clothing industry to be God-honoring. 27 Take a prayer walk around the neighborhood. 28 Jehovah Tsidkenu – The Lord our Righteousness! 29 Pray for the body of Christ throughout the world. 30 Pray for the President of the United States. Thanks so much! 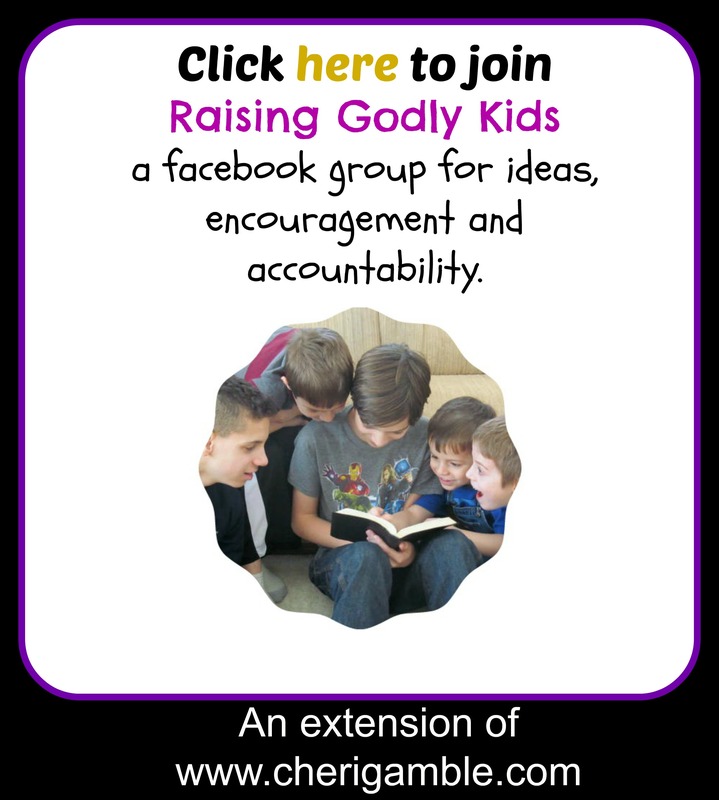 I love the idea of 31 Days of Praying for your Child! I will be over to check that out soon! !